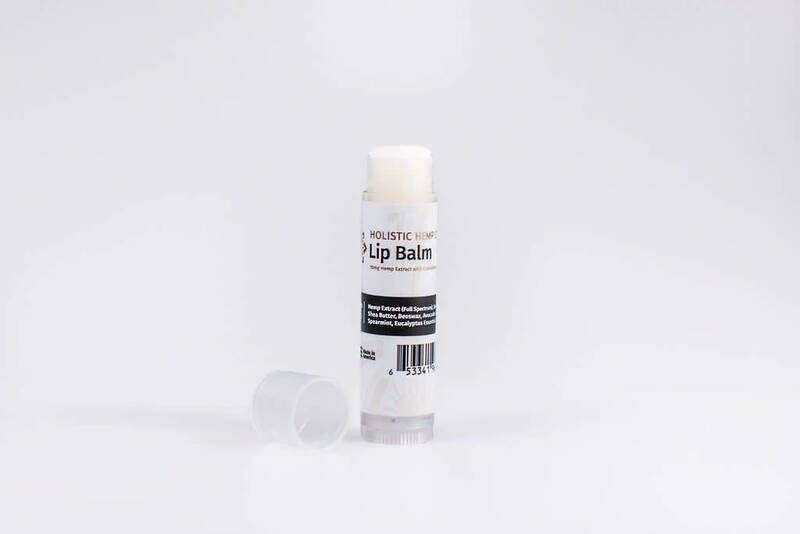 Our hemp infused Lip Balm is a must have if your seeking soft lips or a relax boost during the day. Free of toxic ingredients, our Lip Balm provides the perfect amount of moisture and protection with our organic hemp extract, containing naturally occurring cannabinoids. Small and easy to carry, its the perfect way to relax with hemp wherever you are. Ingredients: Hemp Oil, Shea Butter, Beeswax, Avocado Oil, Almond Oil, American Hemp Extract, Eucalyptus and Spearmint Essential Oil, Stevia.